Central vacuum system dealers pride themselves in their abilities to install systems in nearly any home, new or existing. 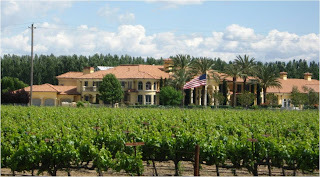 Installation generally can be more complex in existing homes. However, dealers occasionally find new home installations that seem intimidating. 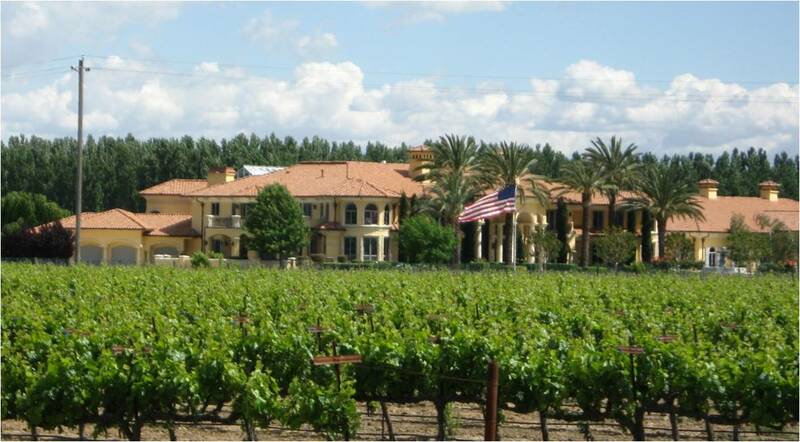 That was the case for Jerry Nelson, owner of Central Vacuum Systems of Northern California, when he won the bid to install a BEAM Central Vacuum System in a 22,000-square-foot mansion in northern California'a wine country. The house was built on slab and included several areas with 30-foot ceilings and no attic space – making it impossible to run tubing horizontally. Adding to the complexity was a dual winding staircase – reminiscent of the one featured in the movie classic, Gone With the Wind. Nelson also needed to install a system to clean an 8,000-square-foot detached office and garage where the home owner planned to keep classic cars. In all, the installation required 33 inlet valves and three KickSweep Automatic Dustpans. Then the idea struck him. Much like a heating and air conditioning contractor might install zoned HVAC systems, Nelson decided zoned cleaning systems would solve the problem. May has been designated as National Allergy and Asthma Awareness Month for good reason. It’s the time of year when nearly 60 million allergy and asthma patients suffer the most. Maybe you are one of them. It’s also the best time to find out the triggers for your allergy symptoms. If you're like most people a combination of particulates may be the problem -- household dust and dust mites, pet dander, pollen and many more. Controlling your exposure to these allergens can spell the difference between comfort and misery. 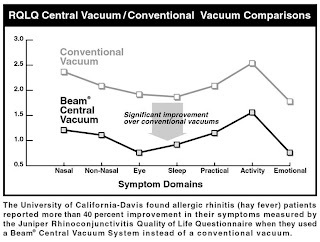 Using a BEAM Central Vacuuum System can reduce allergy symptoms by up to 61 percent. 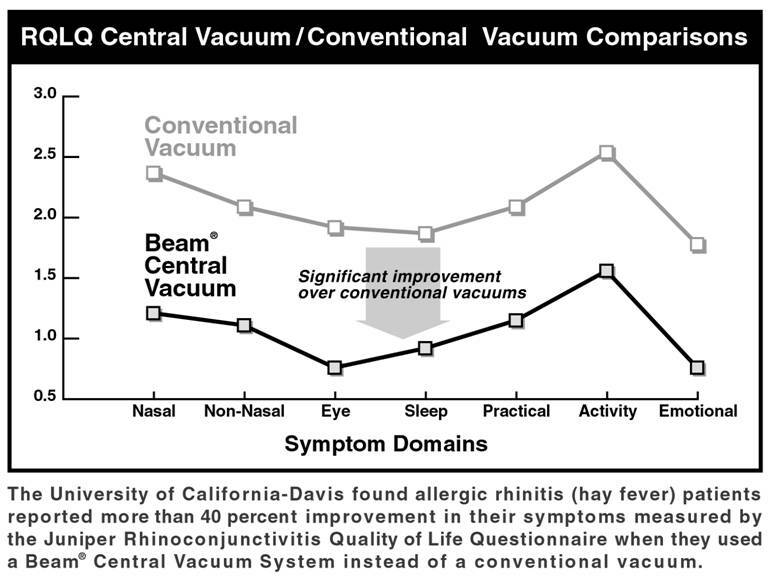 And it's the only central vacuum system clincially proven to relieve allergies. It does so by removing 100 percent of contacted dust and allergens from the living area. And it doesn't blow air ito the living area to stir up surface dust. So for those airborne allergens in the house, BEAM also provides HEPA Air Filtration Systems that eliminate 99.98 percent of particulates from the air. Together, a BEAM Central Vacuum System and HEPA Air Filtration System means that you breathe easy.